The benefits of urban parks are well told. Quite apart from their environmental impact, green spaces really do make a difference to our quality of life: from health to housing, community cohesion to crime prevention, city parks generate spin-offs extending far beyond their green acres. In the age of austerity, those challenges have intensified: between 2010/11 and 2012/13 local authority spending on open spaces in England was cut by an average of 10.5%. Now, more than ever, local authorities have to think more imaginatively about sources of revenue and capital funding for urban green spaces. allowing communities and local authorities to apply for funding to employ park keepers in those spaces identified as crime hotspots. The report also encouraged the idea of green benefit districts. Also known as park improvement districts, these are urban parks, gardens, and green spaces whose upkeep is funded in part by a tax on nearby residents. It’s an approach that echoes the concept of business improvement districts, defined areas where participating businesses pay a levy for security, landscaping and other improvements to their trading environment. Some communities in San Francisco are already exploring the idea, teaming up with housing developers to establish a green benefit district that aims to protect and enhance 25 small parks, community gardens and ad hoc recreation spaces. In the UK, green benefit districts might prove to be a harder sell. Many people feel that they are already contributing quite enough for the maintenance of parks through the council tax, and the Policy Exchange report stressed that the idea would not be appropriate in deprived areas. But the authors suggested that home owners living near parks might be persuaded to pay more for amenities that raise the value of their properties. An analysis of price increases of homes in south London before and after a £2.7m regeneration of Southwark Park revealed a significant increase in prices of properties located within 100m of the park. The report could not conclude that this increase was due to renovation of the park, but suggested that the link between green space quality and property prices was worth further investigation. The green benefit districts idea has received a cool response from coalition ministers, who suggest that cutting waste and inefficiency in local government is preferable to additional taxation. But, with the prospect of councils’ budgets being squeezed further in the coming years, the idea of green benefit districts might well take root. N.B. Abstracts and access to subscription journal articles are only available to members. 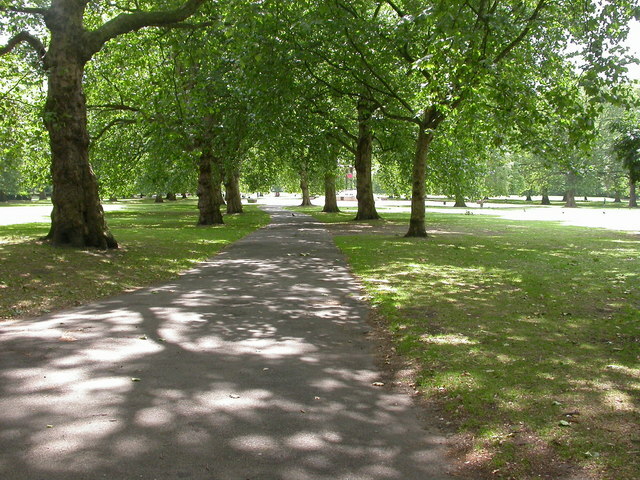 This entry was posted in Environment, Regeneration and community development and tagged amenity, city parks, environment, FINANCE, funding, green benefit districts, green space, house prices, impact, local government, open space, parks, quality of life, tax, taxation, URBAN AREAS, urban parkland, urban parks. Bookmark the permalink.